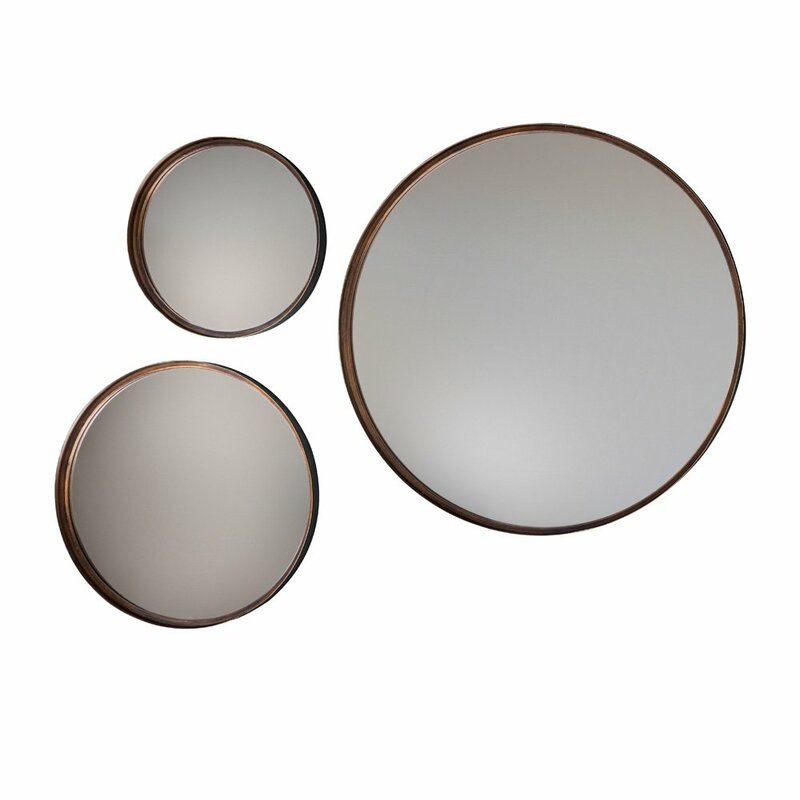 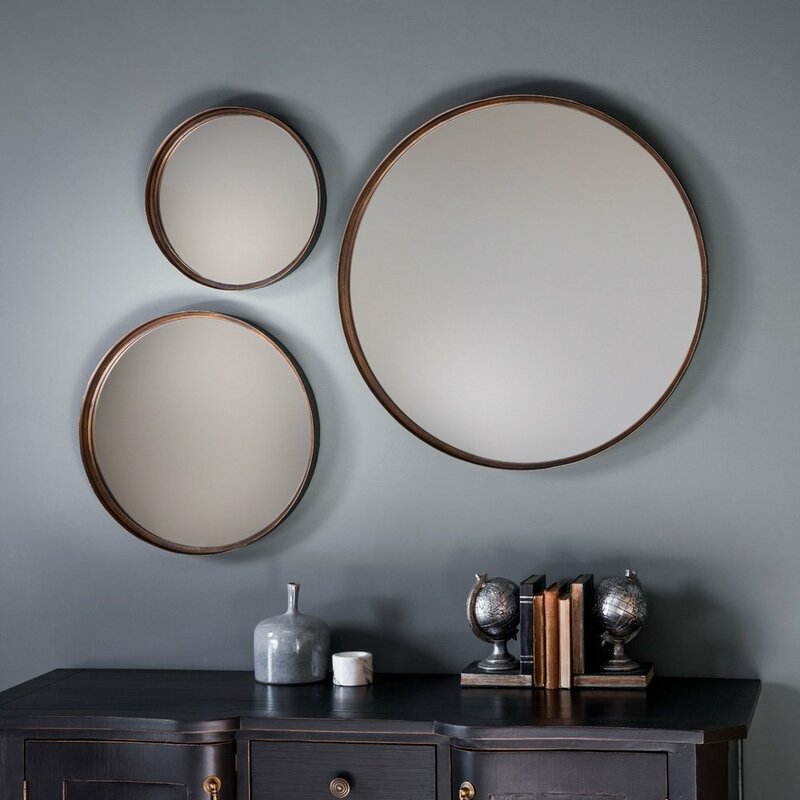 An integral part of any home décor, a round mirror can make a beautiful style statement. 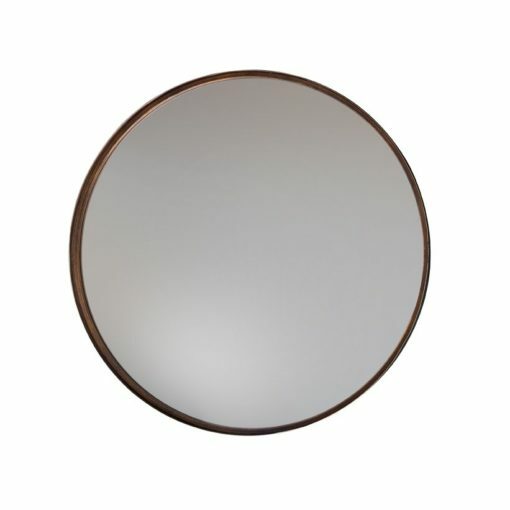 One such mirror that can bring in a totally new look to your interiors is the Aged Bronze Round Mirror. 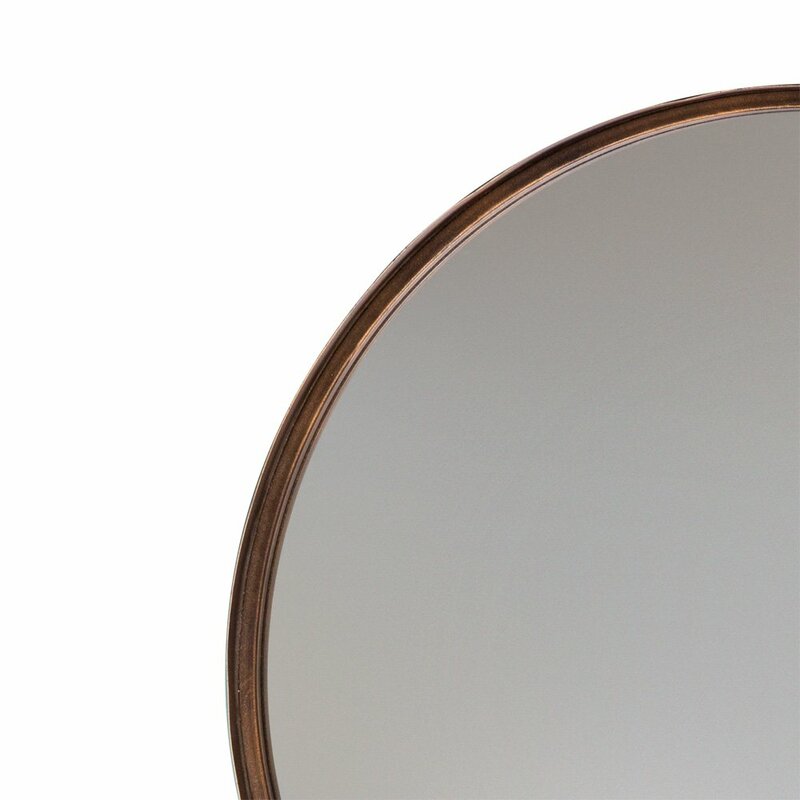 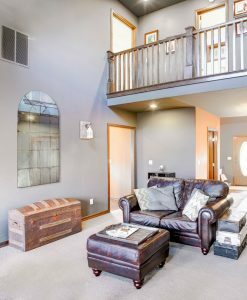 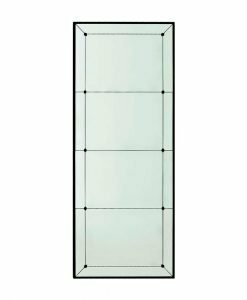 Simple and clean in design, the mirror comes with a deep thin metal frame in an aged bronze finish that is sure to capture the attention of all. 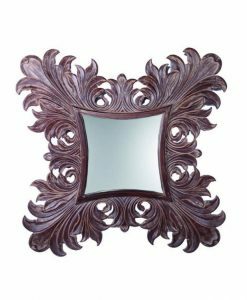 The deep shade of bronze stands out against the bright and silver finish of the mirror thus creating a beautiful style statement. 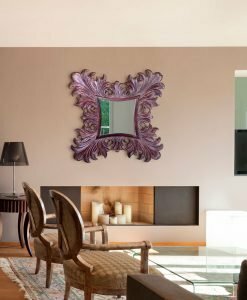 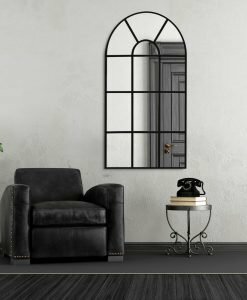 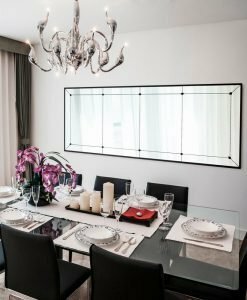 The reading round mirror is a multi-functional mirror and can be used in any room of the house as per your taste and preference. 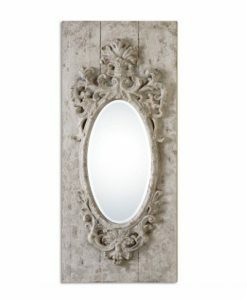 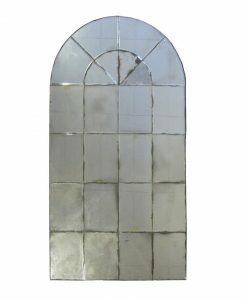 It can either be used as a home décor piece in your living or dining area or as a dressing table mirror in your bedroom. 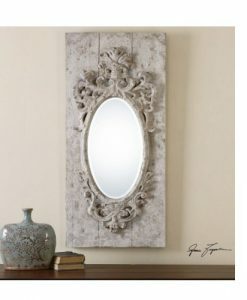 You can also hang it as a bathroom mirror and provide a simple and clean look to your bath area. 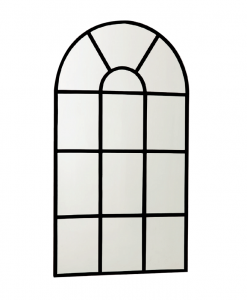 Get this elegant mirror right away before it runs out of stock.